Are you looking for the right place to shop Appliance Parts and Supplies? We are a perfect Appliance Parts Store Locator with best quality of products at affordable prices. Repair your Appliance with parts from Partsips.com. We are Local Appliance Parts Store with offer low prices and same day shipping on all Appliance parts to help you repair any of your home appliances. I think you are frustrated to have specific part for your product. The challenge usually comes in trying to locate the correct appliance parts. We thought in your way and came out with an excellent Appliance Parts and Supplies store where you can find each and every part related to Dishwasher Parts, Dryer Parts, Refrigerator Parts, Washer Parts, Microwave Oven Parts and more. Getting the right part the first time saves you a lot of time, frustration. Appliance Parts - The major things we use in our home and commercial purpose. With more than 50,000 parts, PartsIPS brings you one stop solution for all your appliance part requirements. We specialize in Appliance parts and Supplies. We believe every part is a true friend - It Won’t Let You down Till It’s End. Start searching the part you are looking for. You can search by the Part Name or the Manufacturer Part Number. 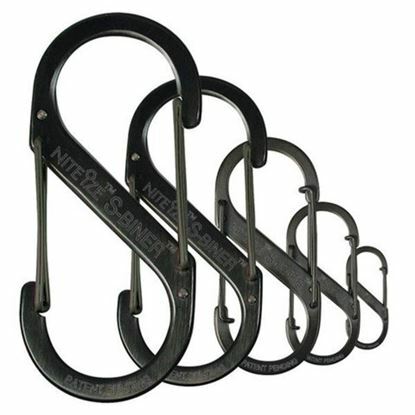 Our search is robust and will search within all categories/manufacturers in our database. We are an Appliance Parts Warehouse where we supply Dishwasher Parts, Refrigerator Parts, Dryer Replacement Parts, Washer Parts, Microwave Oven, Kenmore Appliance Parts and more. 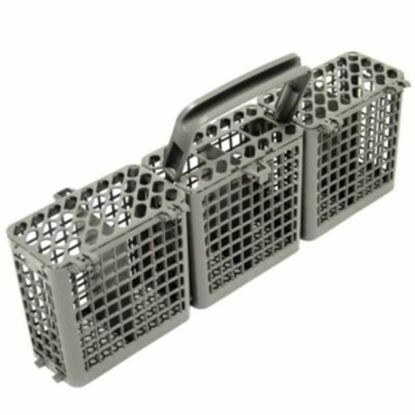 PartsIPS is an authorized maytag appliance parts reseller where you can find maytag dishwasher replacement parts, maytag refrigerator replacement parts, maytag washer parts and more. 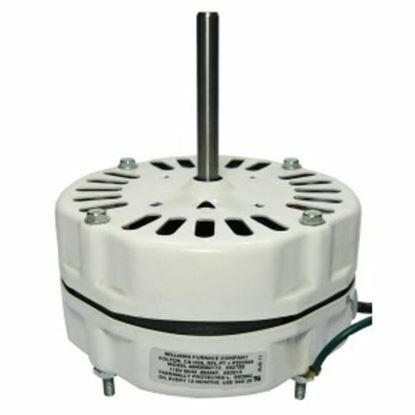 Just search here with your wanted maytag appliance parts, avail same day shipping. After April 2006, the Maytag Corporation- which is an American Commercial and Home Appliance top brand is owned by Whirlpool Corporation. Maytag first started in the area of commercial laundry field by manufacturing dryers and washers. In mean time only it become competition to top brands in the area of white-goods consumer market. In major appliance parts, Maytag Parts as one of the top brand in North America by offering dryers, cooktops, ranges, washing manchines, dishwashers and more. Maytag sold number of small appliances by its brand name. It also includes Skybox and Rookie home-vending products. Maytag Appliance Parts had its brand value in markets including the United States, Australia, Mexico and Japan. PartsIPS is an authorized amana appliance parts reseller where you can find amana dryer parts, amana washer parts, amana refrigerator parts and more. 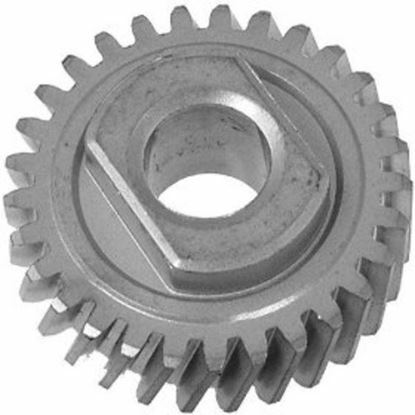 Just search here with your wanted amana parts, avail same day shipping. The American brand of Household Appliances is Amana Corporation-Amana Appliance Parts , founded in 1934 by George Foerstner as The Electrical Equipment Co. in Middle Amana, Iowa. Now this is under Whirlpool Corporation after the Amana Society. Amana started its first manufacturing in 1947, with a freezer and then it extended its business. But in 1950 this was sold to some investors and renamed as Amana Refrigeration, Inc.Next in 1954 it started expanding its business with microwave oven air conditioners and more. Amana introduced Radarange Model in 1967 which is a home used oven. Next to this Amana also started its journey with other appliances like countertop ranges, washers and dryers, furnaces with Amana Appliance Parts. In 1997 Goodman Global purchased Amana which is a heating-and-cooling manufacturer next sold to maytag and now this is owned by Whirlpool Corporation. PartsIPS is an authorized bosch appliance parts reseller where you can find bosch dishwasher parts lowes, bosch mixer replacement parts, bosch refrigerator parts and more. 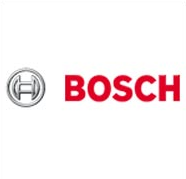 Just search here with your wanted bosch appliance parts, avail same day shipping. Bosch appliance parts is located in Munich, Germany, that include all the cooking appliances range, which makes cooking a truly wonderful, relaxing and refreshing experience for the people. 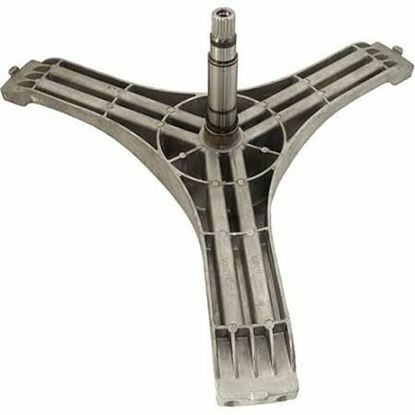 Bosch Parts have flawless designs along with it the Bosch appliance parts contain high-efficiency levels. 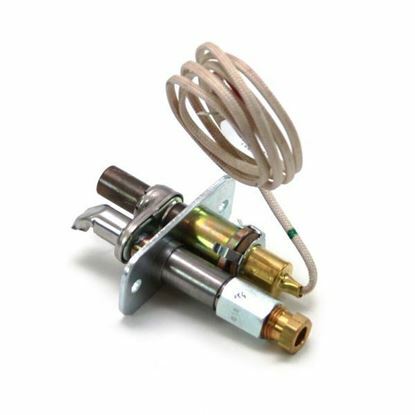 For Bosch parts, you will also get an extraordinary performance of the microwaves, ovens, gas hobs, hoods, which are really very safe to use. 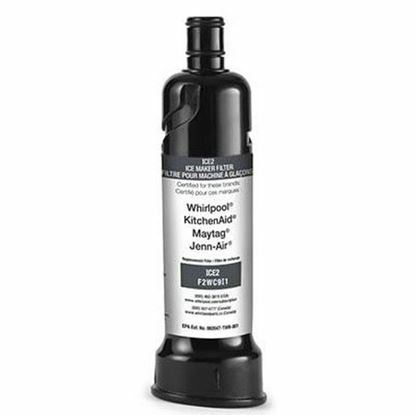 Bosch appliance parts are primarily designed that offers wider coverage along with it the parts provides most ideal suction or extracting quality for any kind of kitchens. The Bosch parts with the minimal designs in stainless steel and glass suits well with the other Bosch appliance parts. This Bosch part provides you with the professional edge. Moreover, with the Bosch appliance parts, cooking can be made easier and quicker. The Bosch parts are multi-talented with its classic heating process for baking food items. 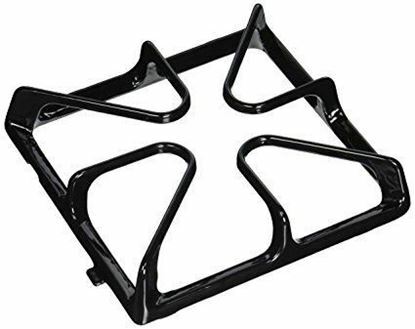 The Bosch appliance parts include bosch dishwasher parts, bosch oven parts, bosch fridge parts, bosch washer parts, and bosch refrigerator parts. PartsIPS is an authorized danby appliance parts reseller where you can find danby dishwasher replacement parts, danby washer parts, danby refrigerator parts and more. Just search here with your wanted danby parts, avail same day shipping. 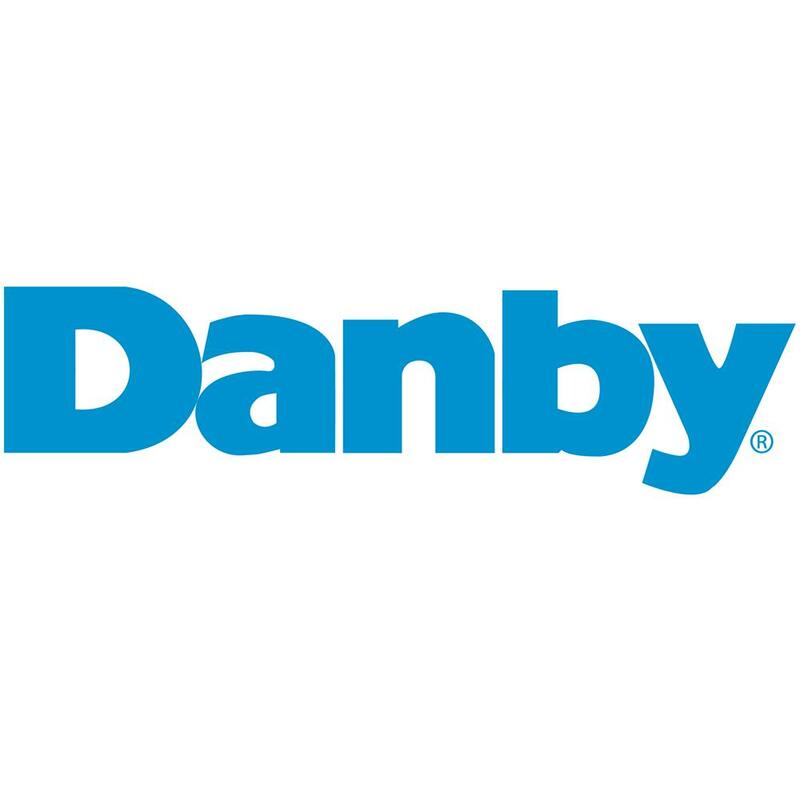 Danby- The name of a line of appliances is a privately held Canadian company founded in 1947, located at outskirts of Guelph, Ontario, led by Guelph’s Wood family Danby not a Manufacturer, but it is linked up with manufacturers in Mexico, United States and China. In 2012 Danby claimed the largest market share in North America. Some Danby Appliance Parts are- compact refrigerators, washing machines, microwaves, wine coolers, dehumidifiers and air conditioners. Danby started its business by using the products like cookers, hot plates and more. Currently the products in the market are under the name of Danby, Danby Appliance Parts, Danby Designer, Danby Premiere, MicroFridge and more. Danby opened a factory in 2015, near to their head office premises. PartsIPS is an authorized LG electronics parts reseller where you can find lg refrigerator parts, lg dishwasher parts, lg washer parts and more. Just search here with your wanted lg electronics parts, avail same day shipping. LG Electronics Inc. founded in october 1958, is a South Korean multinational electronics company headquartered in Yeouido-dong, Seoul, South Korea, which is the part of LG Group. LG is a combination of four business units- Home Entertainment, Mobile Communications, Home Appliance & Air Solution, and Vehicle Components and its main focus on washing machines and refrigeration. Bon-joon Koo, The CEO of LG Electronics assumed the role of vice chairman of LG Electronics on 1 October 2010. LG Electronics was founded as GoldStar in 1958. In February 28, 1995 GoldStar merged with Lucky Chemical and LG Cable changing the name to Lucky-Goldstar, and then finally to LG Electronics. LG Electronics Parts plays a major role in the global consumer electronics industry. Home theater systems, computer monitors, televisions, washing machines, wearable devices, smart appliances, refrigerators and more are some of the LG Electronics Parts. PartsIPS is an authorized whirlpool appliance parts reseller where you can find whirlpool refrigerator parts, whirlpool stove replacement parts, whirlpool diswasher parts and more. Just search here with your wanted whirlpool appliance parts, avail same day shipping. Whirlpool obtained KitchenAid related to Hobart Corporation, in 1986. In 1987 Whirlpool Parts started compact washers business in India. By the end of 1988 Whirlpool decided to close most of its manufacturers in the St. Joseph, Michigan area. With a joint venture known as Whirlpool International, Whirlpool became world's largest manufacturer of major appliances. Whirlpool Appliance Parts also acquired the Roper brand and Bauknecht of Germany. PartsIPS is an authorized frigidaire appliance parts reseller where you can find frigidaire refrigerator parts, frigidaire dryer parts, frigidaire stove parts and more. 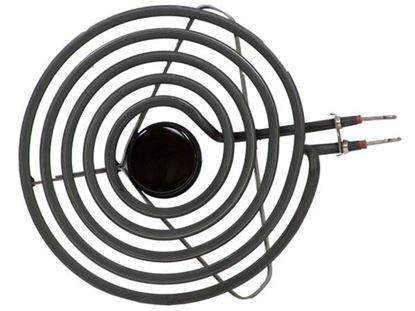 Just search here with your wanted frigidaire appliance parts, avail same day shipping. 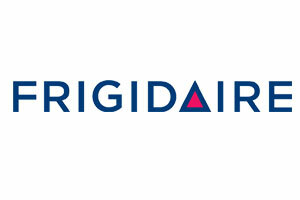 Frigidaire- Subsidiary of European parent company Electrolux- US consumer and commercial home appliances brand. Frigidaire first developed self-contained refrigerator in 1916. This is well-known in refrigeration field. Frigerator originated from English word fridge. General Motors owned Frigidaire Parts from 1919- 1979. This is competitive in automatic clothes-washing-machine business with an automatic washer with the unique mechanism in the late 1930s. During this age, it was first a subsidiary of Delco-Light and later an independent division based in Dayton, Ohio. This also manufactured compressors for GM's cars. Later, in 1979 White Sewing Machine Company purchased Frigidaire and in 1986 purchased by Electrolux, now its current parent company. Frigidaire Appliance Parts produces several varieties of freezers, refrigerators for the market. At one side by manufacturing room air conditioners, it also provided factory air conditioning systems for General Motors automobiles. In between the stage of 1950-1960, this generated a brand for GM cars. Dacor appliance parts were founded in Pasadena, CA USA in the year 1965 by Stanley M. Joseph. The Joseph family owned and operated dacor parts for three generations and later the dacor appliance parts was sold to Samsung in August 2016. Dacor appliance parts include ranges, wall ovens, cooktops, ventilation, warming drawers, barbeque grills, wine dispensers, refrigerators, beverage counters and much more. PartsIPS is an authorized dacor appliance parts reseller. 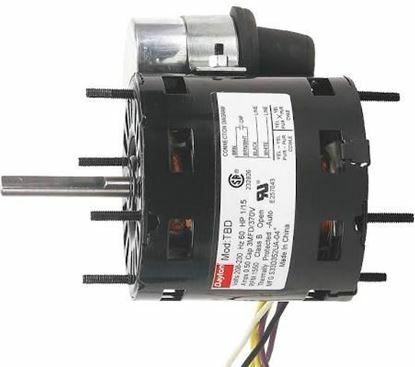 Search for your required dacor parts at our website. We avail same day shipping. Dacor appliance parts designs, manufactures as well as distributes various kitchen appliances, king in the ultra-premium product tier. Dacor parts which is headquartered in California with 325,000 square feet has the manufacturing facility. Dacor parts have been distributed all over United States, Mexico, and Canada. Dacor appliance parts are directly sold to over 1300 dealer showrooms. Dacor parts operate a design as well as a culinary centre in San Francisco and factory showrooms in Los Angeles. GE appliance parts is an American Multinational Amalgamation Corporation that was founded 125 years ago, in the year April 15, 1892. GE parts is headquartered in Boston, Massachusetts, U.S. The founders of the GE appliance parts include, Thomas Edison, Charles A. Coffin, Elihu Thomson, Edwin J. Houston and J.P. Morgan. John L. Flannery is the Chairperson of the GE appliance parts. GE parts operate through Aviation, Energy Connections, Current, Digital, Healthcare, Lighting, Global Research, Oil and Gas, Transportation, Renewable energy, Power and Capital that serve the requirement of the Financial Services, Pharmaceuticals, Life Sciences, Medical devices, Software development, Automotive, and also the Engineering Industries. The main office of GE appliance parts is situated at Rockefeller Centre in New York City which is now known as the Comcast Building. GE appliance parts on 13th January 2016 had announced that it will be shifting its base from Fairfield, Connecticut to the South Boston Waterfront which is the neighbourhood of Boston, Massachusetts. There are lot of appliance brands we have: Maytag, Whirlpool, Frigidaire, Bosch, Danby, Amana, LG and more. We carry a large inventory and can get the parts you need with the added value of the expertise specific to your appliance. Each year, as the new technologies come out, new models are released, and brands build their appliances. 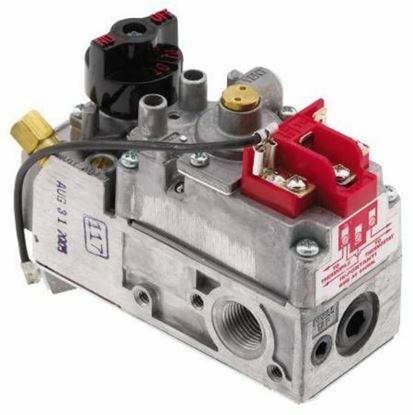 We carry variety of appliance parts at affordable prices. Our search is easy, robust with easy checkout. 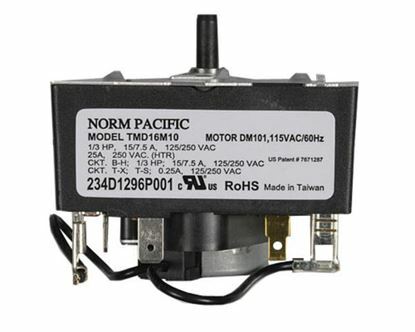 You may have to search with a part number, category and manufacturer to find your Appliance Parts easily, where the ID tags are located depends a lot on the manufacturer. Here you can search easily by having your specific part number in the search bar and then you can find the results below.